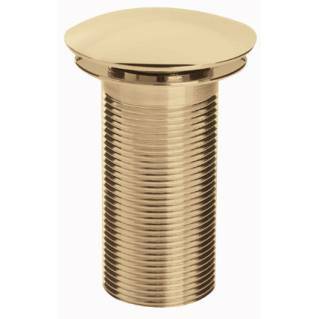 The Bristan Traditional Basin Waste Slotted Gold is made from solid brass and in a shiny polish-able gold finish. 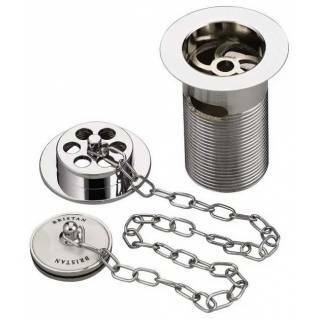 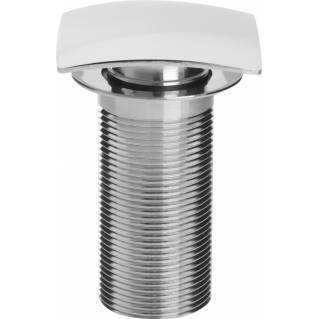 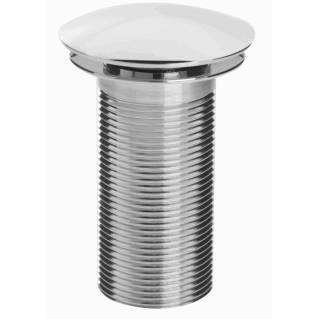 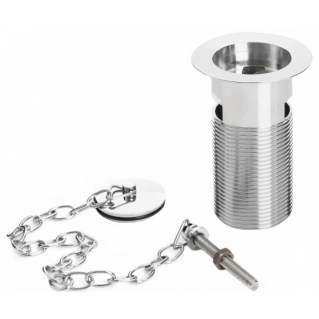 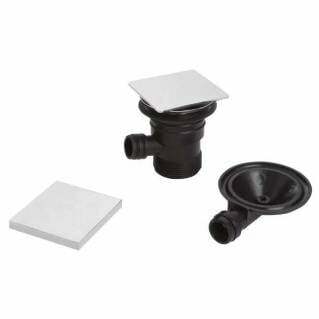 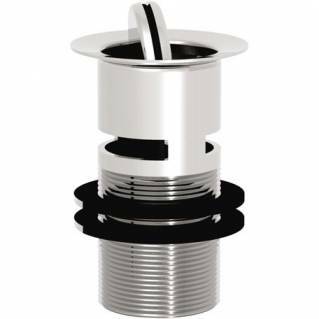 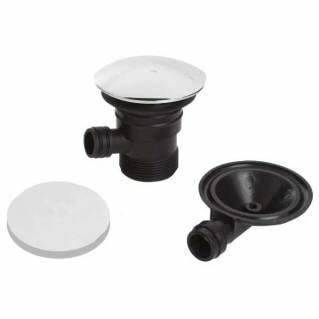 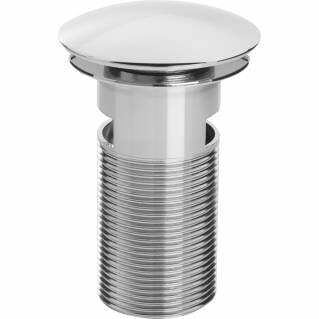 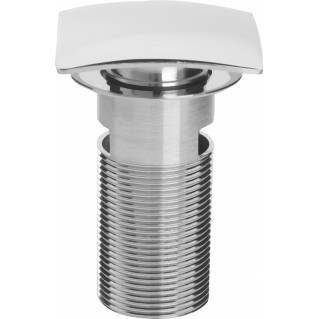 This slotted waste is designed for use with basins that have an overflow giving it a better experience. 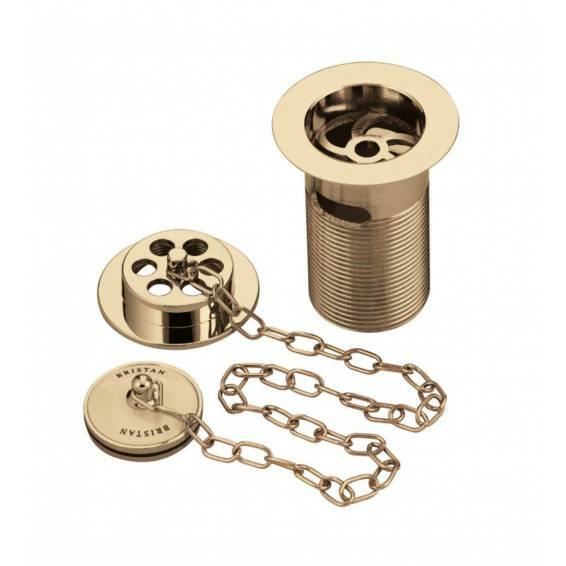 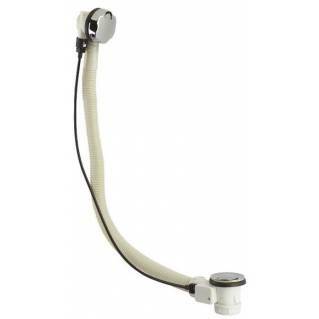 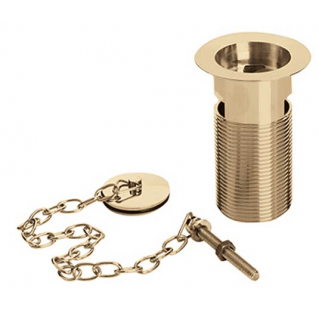 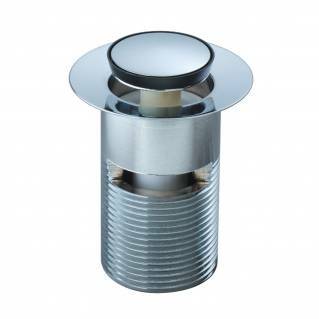 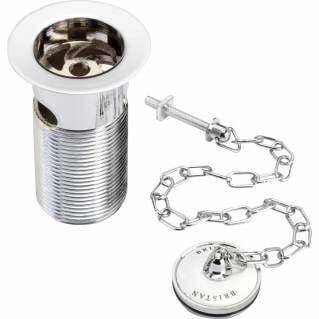 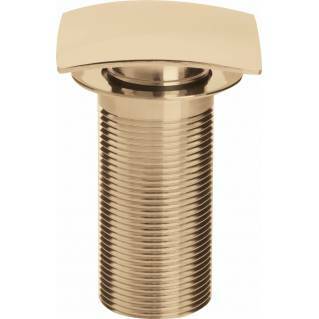 The attractable gold finish makes it suitable for all plumbing systems under any Gold taps. 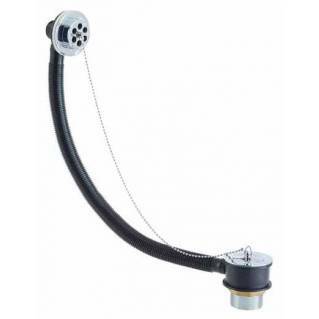 Comes supplied with a 5-year manufacturer's Guarantee.